There is a view that women like romance and men like jokes. Here you get both. The comedy lures you in and the romance hits you with a great emotional wallop. 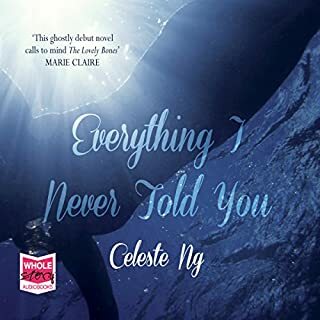 This story follows the trajectories of Emma’s and Dexter’s lives, checking in on their intersecting lives once a year, every July 15, from 1988 through 2007. I laughed out loud, and it made me call up old friends. 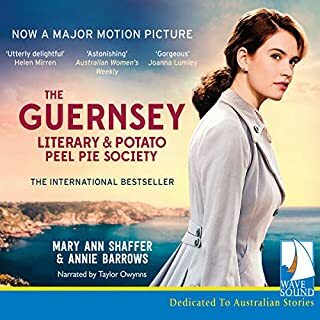 I loved everything about this audiobook, the narration is very well done and I didn't want it to end. The romance, though, is handled in a bloke-friendly way. There is no sentiment, no gushing, nothing Mills & Boon-ish. Actions are left to speak for themselves and the emotions, quite realistically, are a bit of a tangled mess. A lot depends on how you feel about the two main characters. I loved them, and I am sure you will to. Highly recommended. A nice story but slow to get going. The narrator made it hard for me to get to know one of the main characters who she made sound older than she was and made it difficult for me. A nice story but I wouldn't hang in there for the full read again. The theme of this story could be that there is no justice and what happens to us is not a consequence of how good or ill we live our lives. Emma and Dexter meet at university and then for the next 20 years while they are best friends, do not manage to forge the romantic link we are meant to hope they will make. Dexter is shallow, pretty and a drunk. Emma is wet though principled and alternatively feisty and wimpy. Why would Emma yearn so for Dexter when he is so shallow? Dexter just floats along taking the advantages life throws in front of the attractive. I enjoyed this book. But I didn't take anything from it and it did get quite dull in parts. 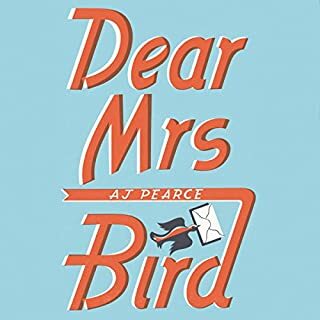 This is a lovely book both funny and moving and brilliantly read by Anna Bentinck. 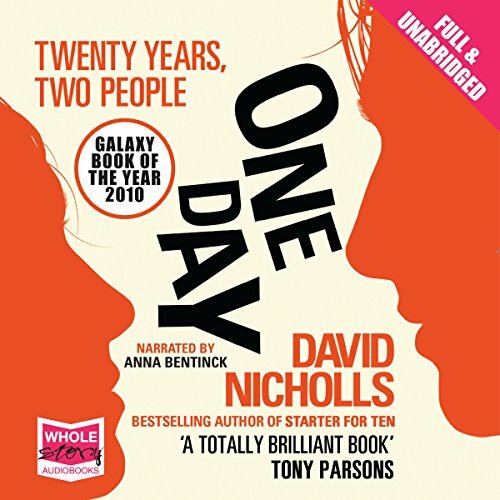 It charts a period of 20 years in the lives of two friends revisiting their lives on the same date in each successive year and with alternating (often contrasting) viewpoints of the same events. 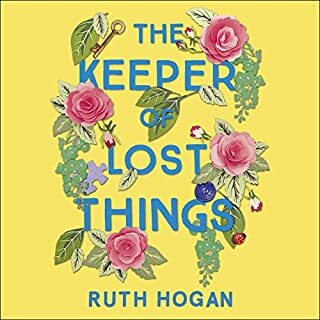 It sounds gimmicky (but then so did The Time Traveller's Wife) but works well and by the end of the novel you will feel as if you are leaving old friends behind. 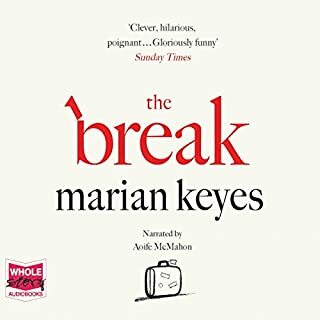 Anna Bentinck inhabits both characters convincingly and if you enjoy her reading then try her version of Hilary Mantel's "Beyond Black" - another funny and moving book with a dual narrative structure. Thank heavens there are some negative reviews as this was one of my least favourite downloads. In the end, I got hold of a copy of the book and sped read the last few chapters as I couldn't take any more. Two dreary people for whom I had no sympathy and would quite happily have ditched after Year 1. I am so much in the minority as there are millions of fans of this book - just not me! Sorry! 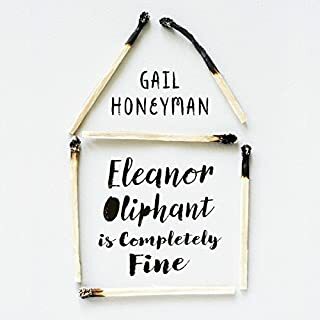 This is not the sort of book I would normally read, but it was going for a song in the Audible summer sale, so I thought I'ld give it a whirl. I'm glad I did so. 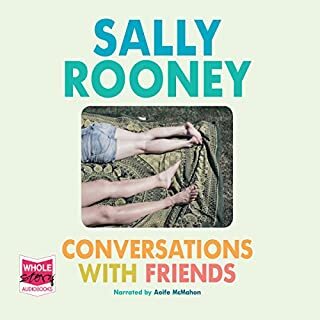 It is an engaging and bittertsweet story, and with the book comprising as it does largely of dialogue or inner monologue, it is perfectly suited for audio. And the narration is just superb - beautifully paced and with the characters brought brilliantly to life. In fact it is for me one of those books that works far better as audio than reading for yourself. If you could sum up One Day in three words, what would they be? What was one of the most memorable moments of One Day? Well since I can't spoil the ending, I'll say when they visit Arthur's Seat, or when they're wading in the water during their holiday - really each year/chapter has a memorable, central theme which is rich in imagery, time and place, so sticks in your mind. N/A, she did a good job with the accents and personality changes as the characters age - didn't put a foot wrong. It is a film, but I haven't seen it: 'a connection you can't miss'? 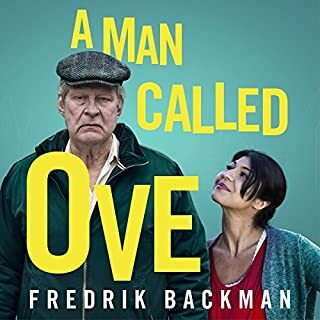 I listened to this last year, and I can still recall it vividly, thanks to the writing style: modern, humorous, cynical, clever, approachable, wry; and the changing perspectives so we get to know these two characters inside and out. A reviewer wrote, "in spite of its comic gloss, One Day is really about loneliness and the casual savagery of fate; the tragic gap between youthful aspiration and the compromises that we end up tolerating" - that's about it, really. sorry I didn't really like this book.....I found it anoying and espesially at the end very depressing. I gave this over 7 hours and found I really didn't want to hear any more. Couldn't stand either of the main characters - he was a weak, addictive, self-centred user of both people and stimulants. She has a chip the size of a brick on her shoulder, resorts to snarky comedy to avoid any commitment, and when I stopped listening, she'd been in a 2 or more year relationship with a man she didn't like, respect or apparently want. So not for me, although given the screaming adulation on Amazon and elsewhere I appreciate that I am in a distinct minority! I just finished this emotional roller-coaster of a book. 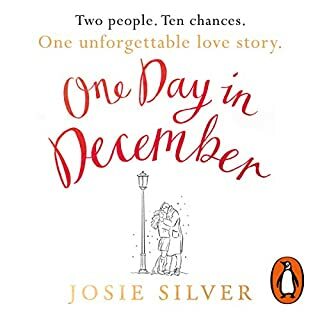 The idea of revisiting the lives of the main characters on the same day every year for almost 20 years was so well done, all the important gaps filled so well that you feel you knew all there was to know about them... this was a very difficult book to put down and I became very emotionally and intellectually invested. It made me question my life choices, and I cried with Dex and Em when they were sad, I yearned when they were yearning. The narrator is very good, although I liked her Em voice much more than her Dex voice (although this may also be because Dex is not as immediately likable as Em). Hilarious, heartbreaking and painfully truthful. 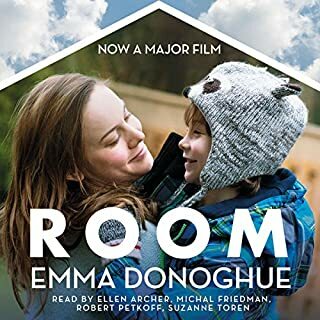 Like Murakami's Kafka on the Shore, this audiobook has the two most perfect readers which, good as the book must be on the page, brought the book alive in the most engaging and satisfying way. I can honestly say I laughed out loud so often in public I had to stop listening, and the end of the book literally stopped me in my tracks as I was walking home. The story begins in the 1980's when I was the age of the two main characters, and so it had a personal interest for me. I liked the fact that the background of their stories is quietly political. It is a deceptively easy listen. The structure is complex and yet seems light and simple. Human emotions are examined with great tenderness and truth. Despite all the humour, the writer shows the quiet tragedies of the lives of ordinary people. 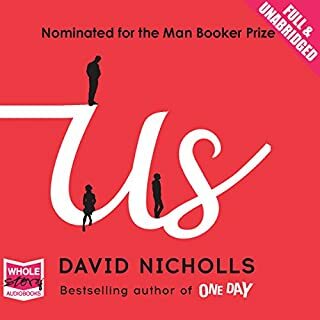 David Nicholls says he is inspired by Thomas Hardy and although that may seem pretentious for such a 'light' book, in fact Nicholls has written something both profound and quite beautiful. 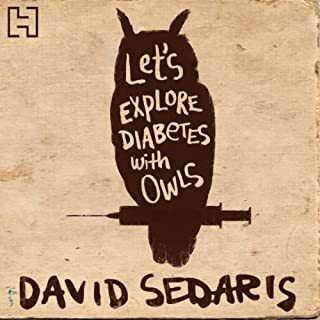 This is the second time I have listened to this audio book and it brought back so many memories. I still cried numerous times even though I knew the story. The narrator is superb and the characters so life like. May have to give it another play in another's few years.